Getting ready with a newborn is no easy task! Even brushing your teeth can feel like a military operation. I can't say I'm an expert at this yet as Aria is still way too young to be in any kind of a routine, but since Tom has gone back to work I've found a couple of tricks to get myself up and semi-presentable while looking after her! 1. Don't expect too much! I learned very quickly that I could no longer shower, get dressed, do my hair and my make up all in one swift series of movements (I count myself very lucky if I do ever manage this!). Instead, I aim to do one task at a time. If I can shower and get dressed, that's great. My hair and makeup can wait (or be forgotten in some cases!). Some people don't agree with your baby setting the routine, but I think when they are so little this is exactly what you should be doing. When Aria settles for her morning nap, I have her in her moses basket in our room, while I get ready. This may be at 8am or 12pm - it can totally vary depending on her mood that day. If I cant get ready until the afternoon, I'm totally fine with that! Who doesn't love a lazy morning anyway! If possible, try and take turns with your partner at getting ready. One of you can shower and get ready while the other watches you little one. Then switch! If this isn't always possible, Tom will at least being me tea and toast in bed before he goes to work, just so he knows I've managed to have breakfast. A must when breastfeeding! This gives me more time to get ready when Aria is napping. 4. Pick your products wisely. Even when I do manage to put some makeup on, it is a lot more minimal than my pre-mummy routine! I tend to stick with my Clinique CC cream, YSL Touché Éclat, Maybelline The Rocket mascara and The Bodyshop blusher in Macaroon. 5. Learn to love your bed head! I personally like to wash my hair every day. I feel like my second day hair lack a lot of life, and gets extremely greasy! But investing in a good dry shampoo (I love Dove's) has made all the difference, and I'm learning to love the 'messy bun'! You may be one of the lucky ones and can go a few days without washing - how I envy you! And finally... It's OK to accept help! I'm a very independent person, and like to think I can do most things without help. But becoming a mum made me realise that it's OK to let family and friends help you out, even if it just so you can take a shower or purely for some company. Definitely take advantage of this where you can, and take comfort in knowing things will get easier, and you'll eventually have yourselves in a little routine that works for you. For me, my mum has been my rock now that Tom has gone back to work. 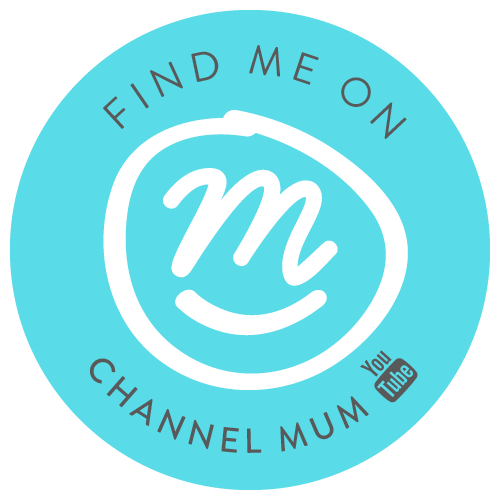 We are extremely close anyway, but I feel like our relationship is even better now I understand what it is to be a mum - you'll do anything you can to help your baby, no matter how big! 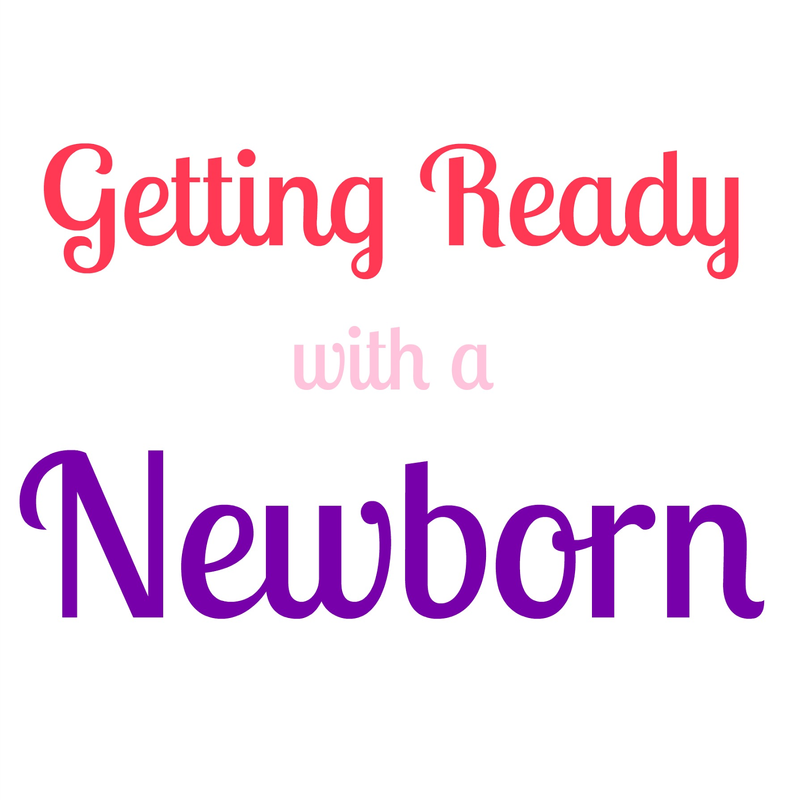 Do you have any tips for getting ready with a newborn? I'd love to hear them!